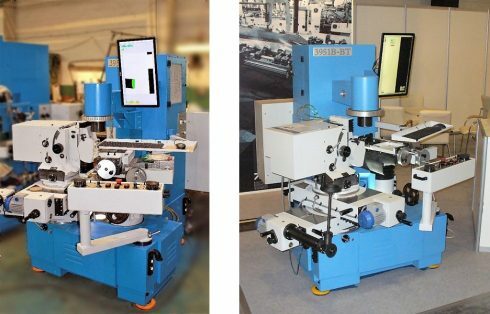 The project was implemented for St.Petersburg Precision Machine-tool Plant to develop Altami Studio Contour customised software. This software is intended for control of modern optoelectronic system for displaying of processing contour (machine working zone) on the monitor instead of traditional eye-control of working operation. The previous system of contour rendering was based on laborious manual process of drawing a contour on a semi-transparent paper and subsequent light projection of that contour into the work area of the machine.